Enroll in our customer loyalty program today and earn points for FREE FOOD! Order online or on the phone and we'll deliver to your home or business. Since 1978… We have been making homemade sauces and dough to give you a real Italian pizzeria experience. We believe that good food should be as fresh as possible, that is why we continue to make everything at Tremont as fresh as possible! 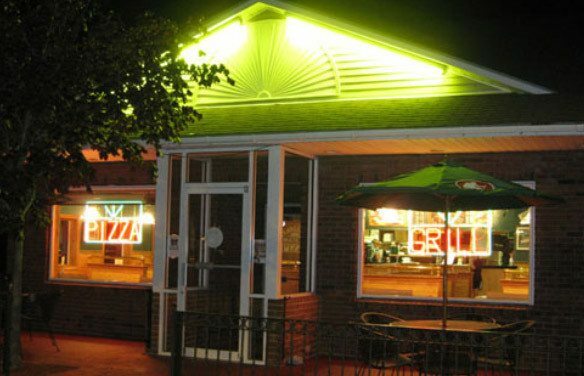 Haven't been to Tremont House of Pizza yet? Come enjoy good food, family friendly enviroment and a part of your local community for over 20 years plus. Don't take our word for it though, read our customer testimonials HERE!